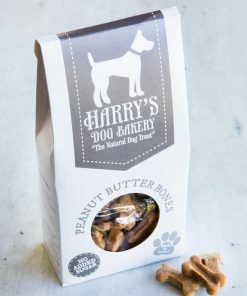 Get your Dog Treats delivered to you every month by signing up to our subscription service. 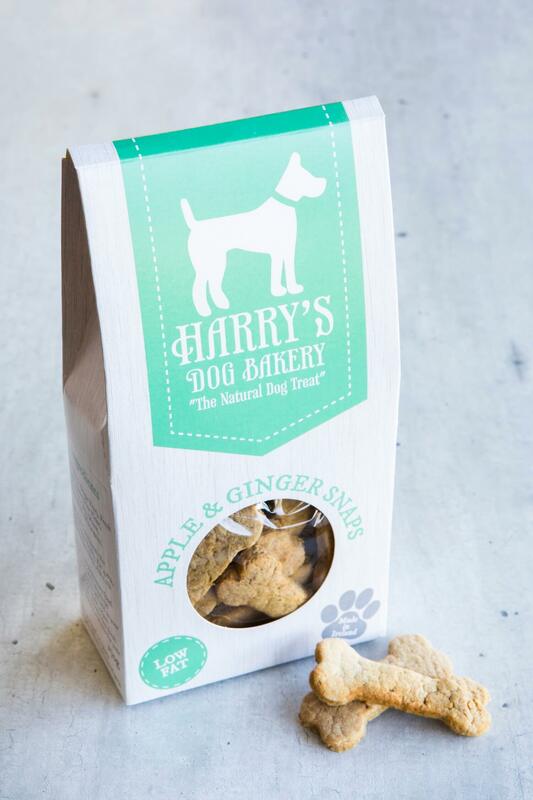 A healthy dog treat with benefits, ginger is a natural anti-inflammatory and can offer relief for joints while fresh apples are a good source of vitamin C. Full of natural goodness, handmade in our dog bakery. 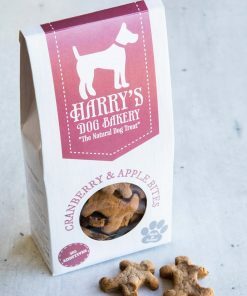 Ingredients: (Apple & Ginger Snaps) Apple puree (Sugar-Free), Fresh Ginger, Brown Rice flour, Gluten Free Oats, Water, Rapeseed Oil, Wheatgrass Analytical Constituents Per 100g: Protein 8.06%, Fat 4.8%, Carbohydrates 80%, Ash 1.2%. 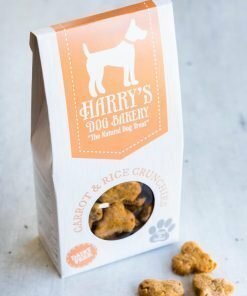 This is a complementary food. 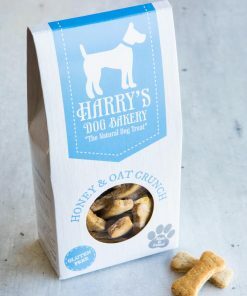 Feed responsibly, always be aware that treats will add to your dog’s calorie intake adjust accordingly. Always have fresh drinking water available for your dog.